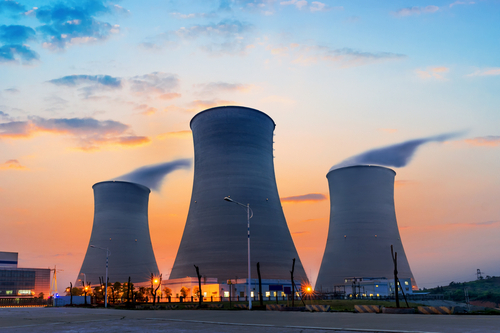 Nuclear power provided 3.6 percent of the electricity produced in India during the 2014-2015 fiscal year, the Indian government reported today. India has 21 nuclear power reactors with a total installed capacity of 5,780 megawatts. The country’s Rajasthan Atomic Power Station Unit 1 at Rawatbhata has been shut down for a technical assessment. The Kudankulam Unit 2 is expected to be commissioned in 2015-2016, and five more reactors are being constructed.